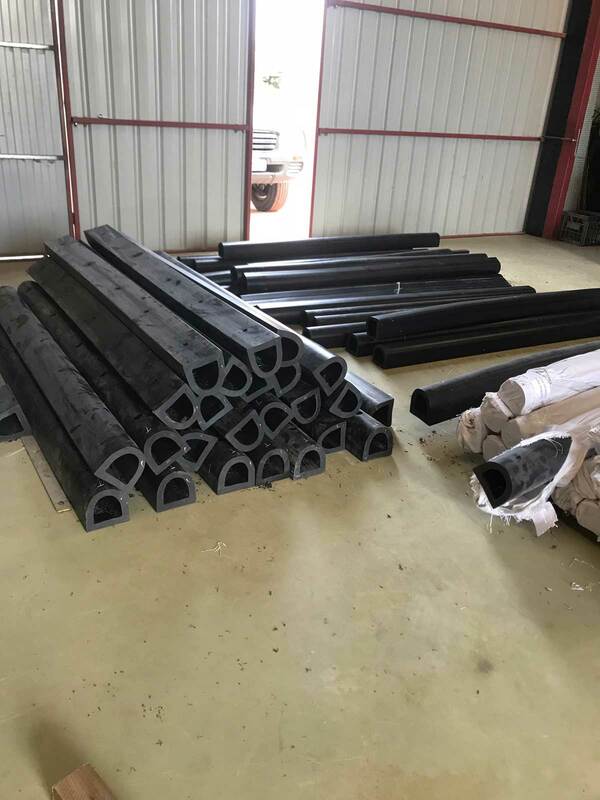 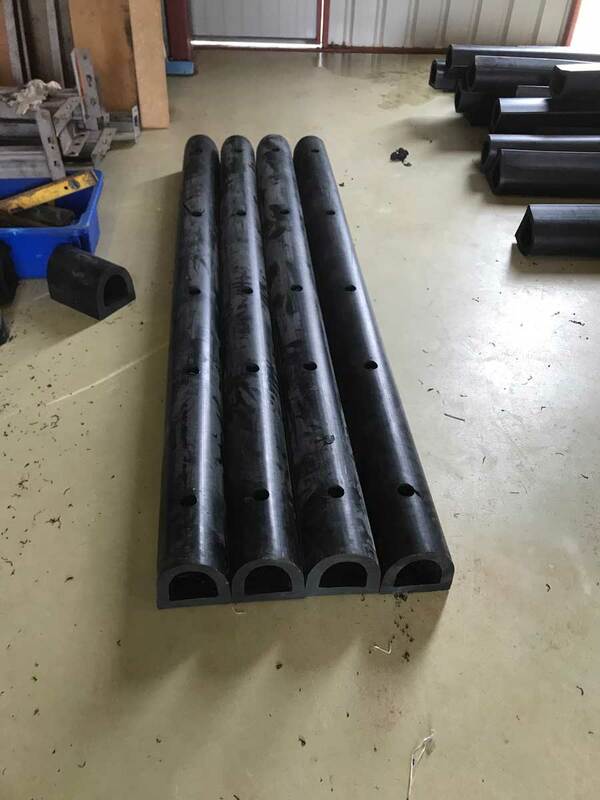 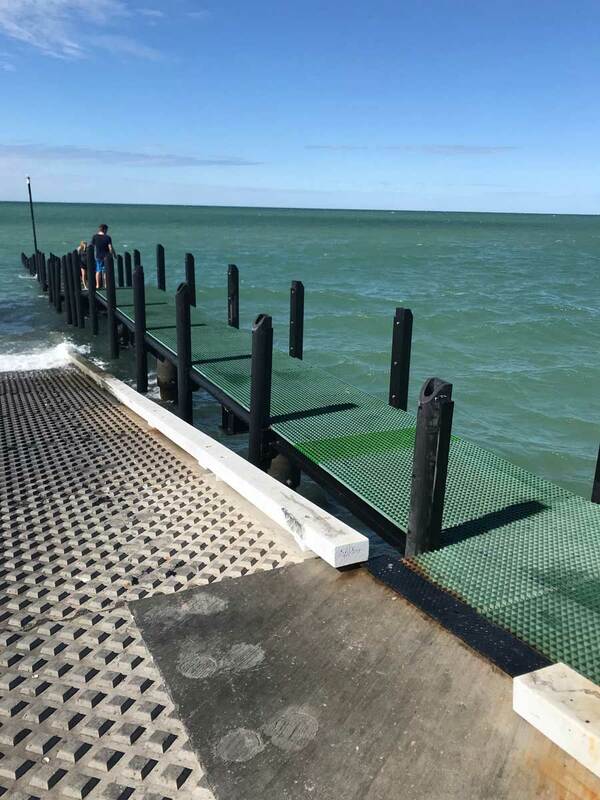 Mandurah Jetty Construction has an in-house D Rubber design that can be ordered to suit most jobs. 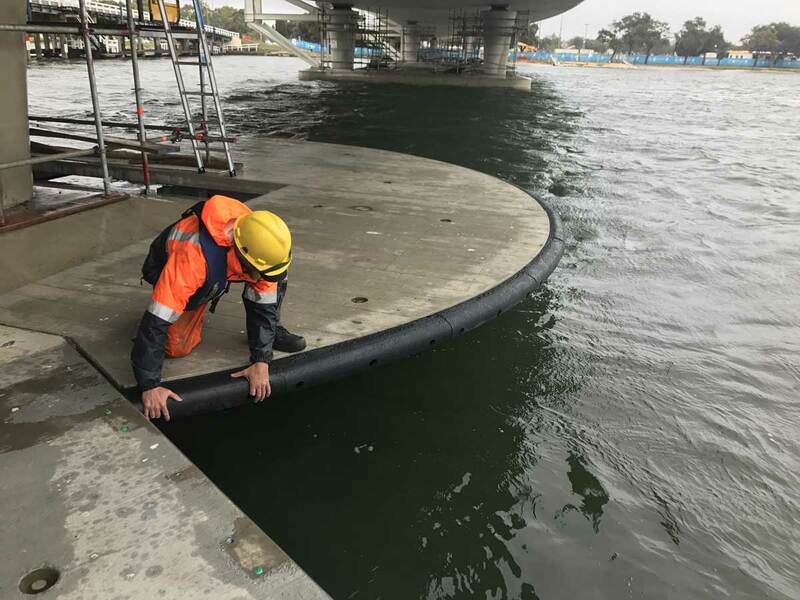 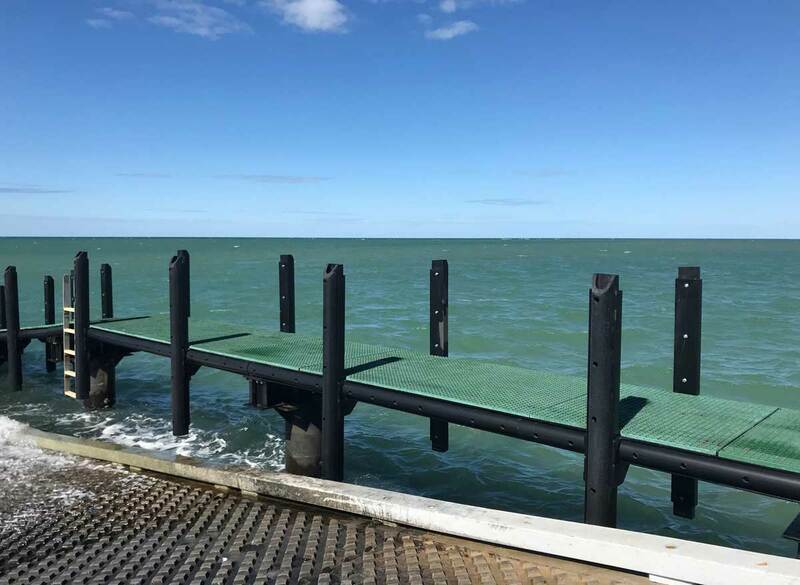 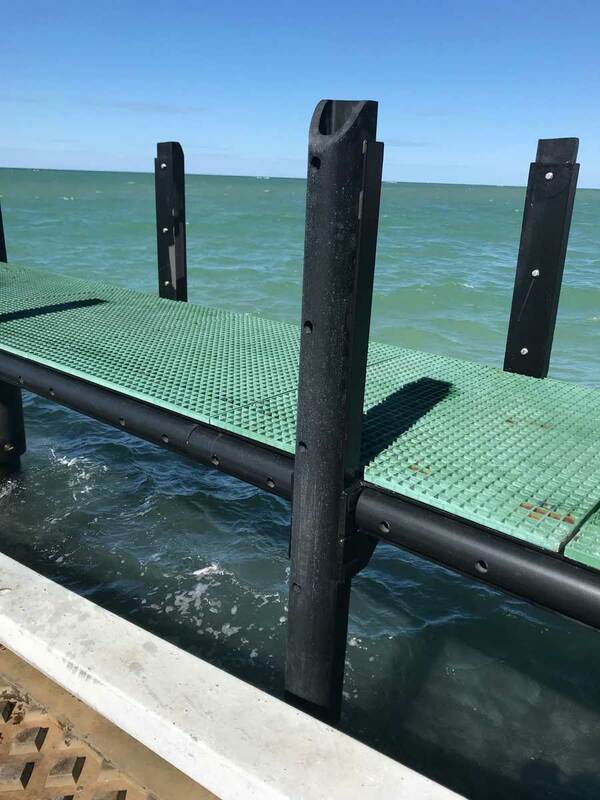 MJC has recently completed the installation of 150mm Black D Rubber to both the New Mandurah Bridge platforms and Bundegi Boat Ramp to prevent damage to boats and protect the structures. 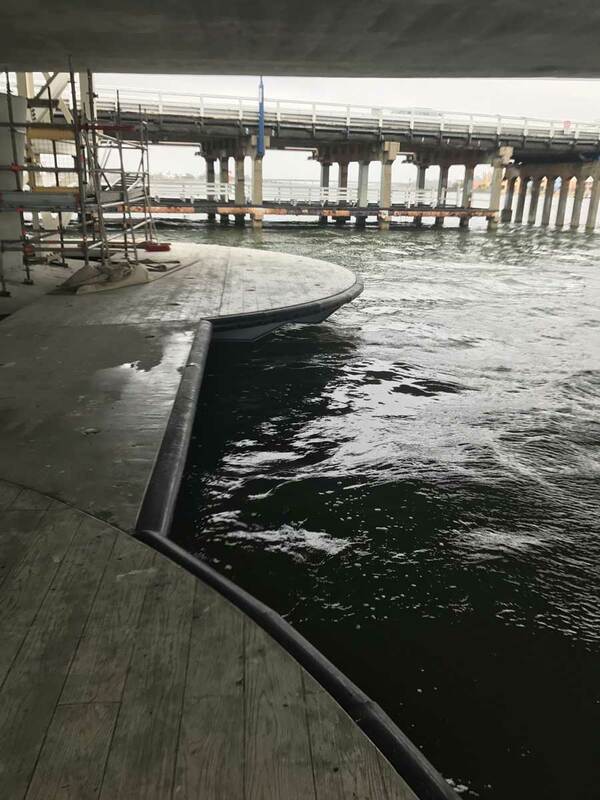 Mandurah Jetty Construction has also supplied 150mm White D Rubber to other contracts.